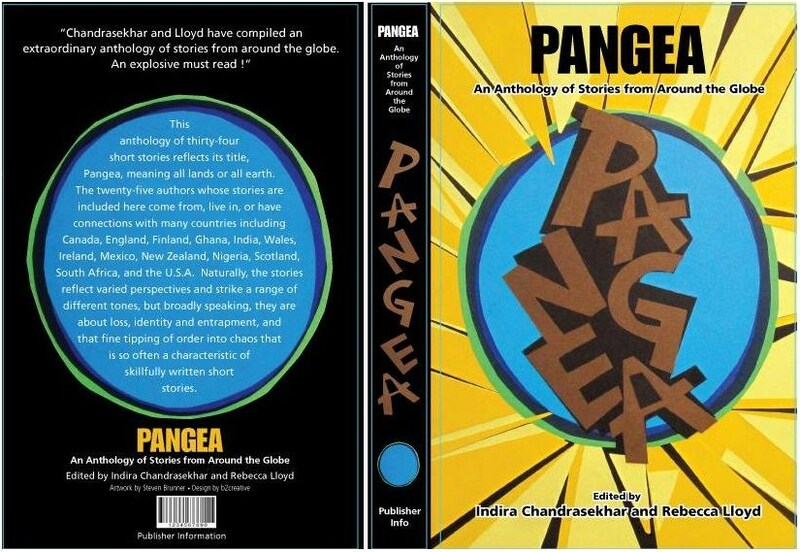 Pangea editors and six Pangea authors who also write flash fiction are interviewed by Rumjhum Biswas on Everday Fiction’s Flash Fiction Chronicles. 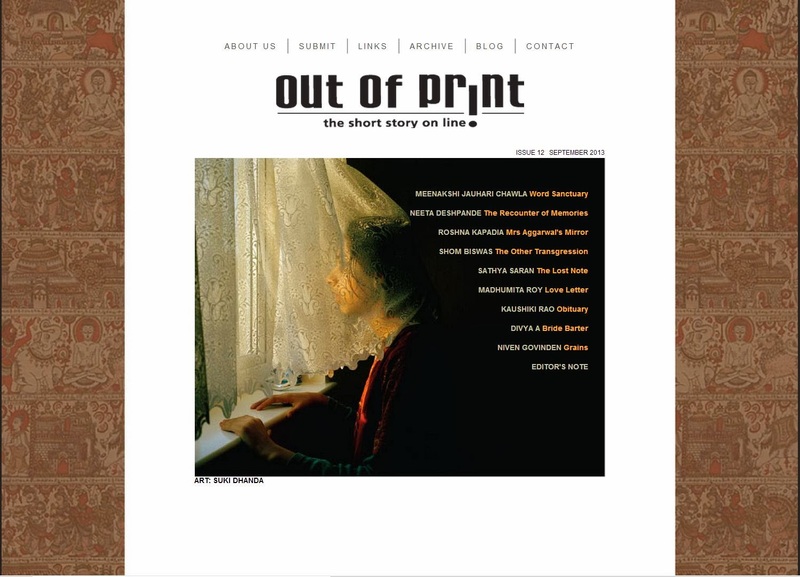 Among other things they each talk about their short story that is in the anthology. 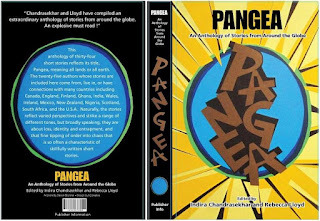 Pangea, edited by Out of Print editor, Indira Chandrasekhar and Bristol Short Story Prize winner,Rebecca Lloyd is available on Amazon.